In addition, my account on Gab.com has lost its ability to reply to messages, post new messages, and reply to comments; it can repost content but not offer commentary. The site throws error messages — either “an error has occurred” or “could not post this comment” — in response to any attempts to post even simple text messages. It is unclear whether this is a site glitch or a shadowban at this time, but a message to support@gab.com twenty hours ago went unanswered. Keep in mind that at this point, emails to support had gone unanswered for twenty-four hours or longer. We have an entirely reasonable supposition there when a user is prevented from making any statements, but can repost content so as to keep the illusion of speech alive. However, it seems the site has taken another path, whether by some error that is invisible to its founders, or by something more deliberate, which seems odd given that Andrew Torba and Rob Monster seem like solid, well-intentioned people. The glitch however is reproducible on multiple browsers, after reboots, etc. which suggests that it is more than a surface mixup as some have suggested. Here was the key data which was reported to support from the beginning and should have clued in Gab.com to what was going on: this error occurs on multiple browsers, on multiple devices. It is not an ad-blocker or browser glitch, it’s something specific to either the IP or the account. Since using multiple IPs could be considered ban evasion, that is not really an option at this point. Ya and he writes totally dishonest clickbait articles about it too after I very clearly said this is not an issue on our end and not one other person has reported it. He has some outdated browser or blocker or something that is making this happen, because we tested his account and were able to post just fine. He needs to update his browser and stop writing blatent lies with clickbait headlines for attention on his blog. What dishonest clickbait articles? Further, as stated from the beginning, it is not the result of one single browser. Finally, Gab.com should have error logging, which means that if the script running on the client end returns an error, it throws back error reporting to the host; obviously, it can communicate with the host, because logging in and reposting are unaffected. Something else is afoot here and either Gab.com is clueless or it is a bad actor. Here I differ simply for lack of data, although it is worth mentioning that Torba has posted some edgy anti-Israel meme material in the past. Whether he did that simply because it was amusing or because he is reaching outside the RINO tent, as I suspect, remains unknown. 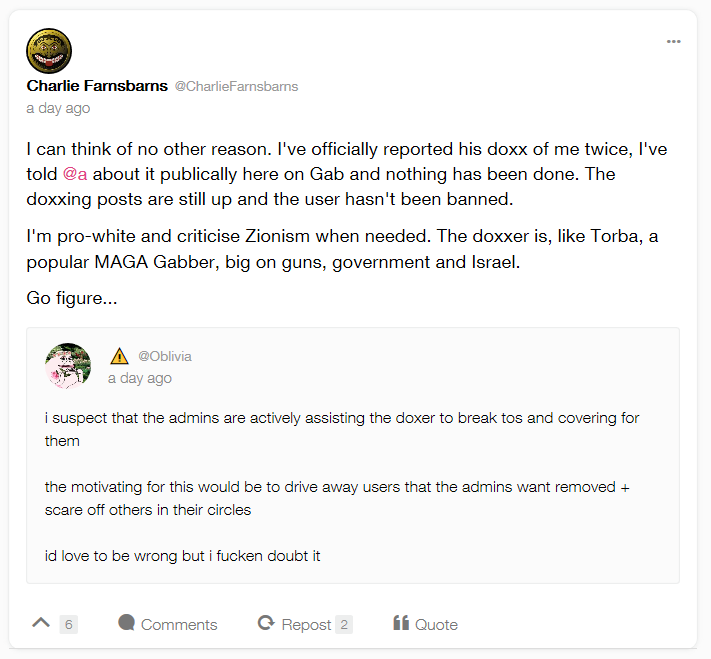 In the meantime, it is curious as to why Gab.com and Andrew Torba have undertaken this path, since they could have had support report their findings from the first time they were contacted, but seemingly Gab.com either does not know or is concealing why this is happening. 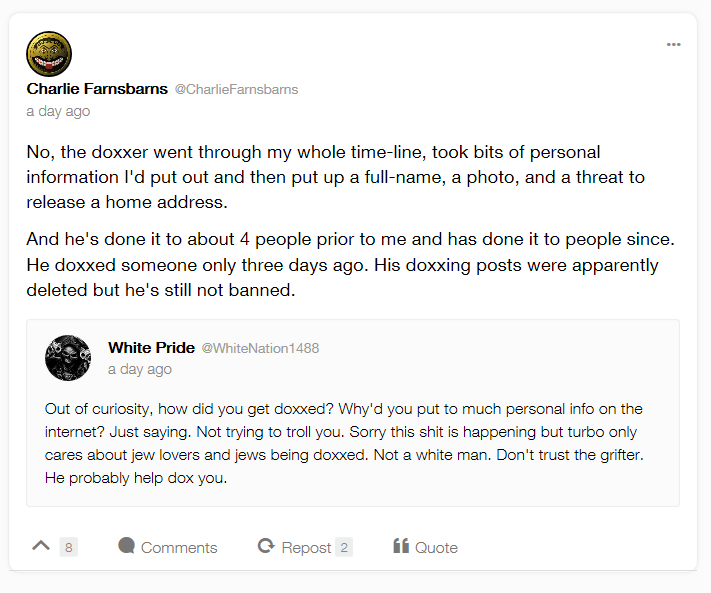 Again, I say this as someone with no enmity toward Torba or Gab.com, but I report what is happening because it is relevant to the community, and when suspicious things go on and are ignored for several days despite being reported, something is afoot. 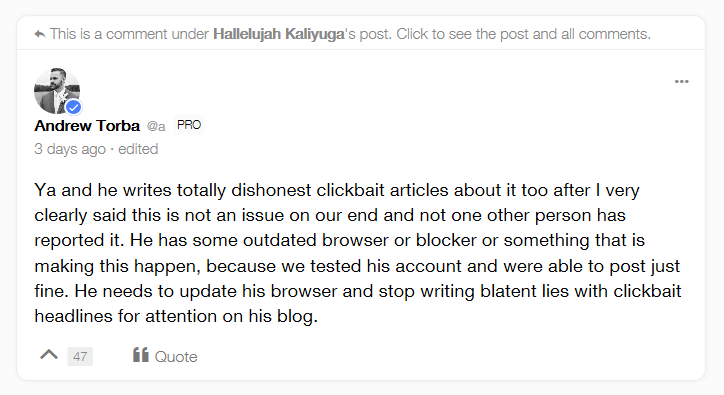 When you have a glitch with your site, do not reply to users for days, and then accuse them of having the problem despite having the facts wrong in your accusation, yes, things look bad for you. My initial article on this topic was entirely neutral, until Gab.com banned an account criticizing it for the shadowban, at which point it was clear we had bad faith activity at Gab.com. As far as the obvious question, “why me?,” I both have no idea and some idea. 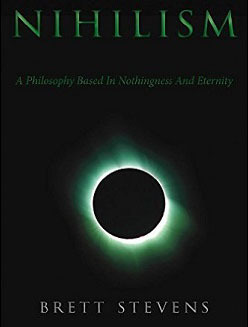 As an extreme realist, I am both too moderate for most and too extreme for some, since I recognize things like the bell curve, class/caste, the need for Social Darwinism or eugenics, the ongoing collapse of Western Civilization, and a certain Nietzschean embrace of struggle. 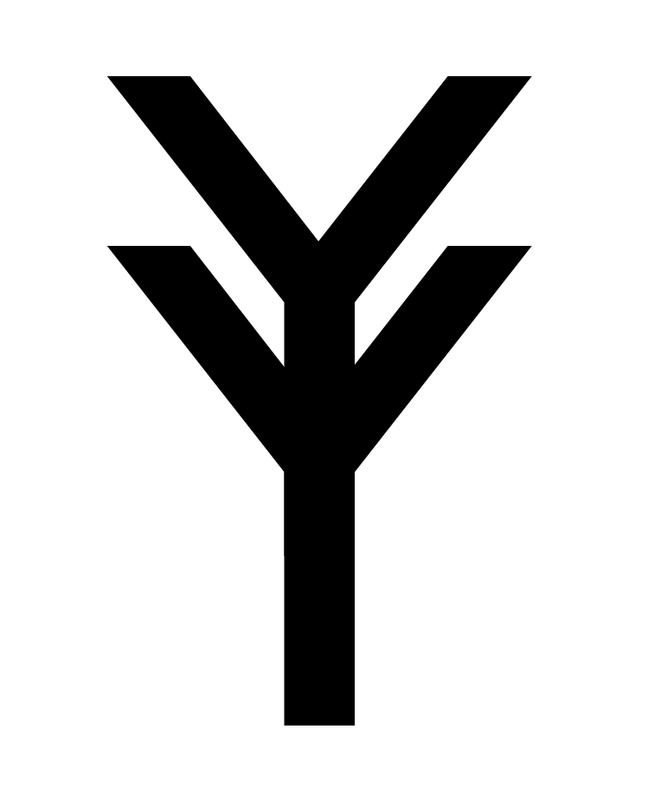 What I write tends to appeal to the thoughtful outsider who is a bit too skeptical of human motivations to trust the implicit altruism even on the far-Right, and so that makes me a threat, as I am appealing to the thinking demographic out there. That, and my rejection of obvious nonsense like the JQ, anti-abortion rhetoric, calls for violent race war, socialism, democracy, and other favorite comfortable illusions of the herd makes me a threat to those who fear their audiences will defect. For this reason, many of the larger far-Right sites ignore this one despite it having been around longer than they have, and achieved more than they have; they cannot work with others who are not in lock-step with them, and so they exclude the competition. However, that has been the extend of actions against me for the most part, other than Twitter and Facebook bans which sort of go with the territory, so I can offer no reason as to why Gab.com would choose me for a shadowban. For this reason, other than when Gab.com goes around censoring people who speak up on my behalf, I have assumed that this is a site glitch rather than some nefarious shadowy conspiracy by Andrew Torba and Gab.com to remove me because I reject mass religion, the JQ, or RINO-esque comfortable illusions. All I can do now is to thank those who have spoken up on my behalf — you are truly brave, as the banned users have discovered the risk of speaking out on this issue — and to move on to other sites. It’s a crying shame to throw two years of work into a site, have them either screw up or shadowban you, and then blame you for their lack of ability to debug the problem, and then wash their hands of it, but that seems to be the option at this point. I will continue trying when I get a chance, but since I cannot post articles to Gab.com, it has limited utility at this time!